The Telegraph Media Group has reported pre-tax profit of £45.7 million for the 52 weeks to 28th December 2014, down from £57 million the year before. 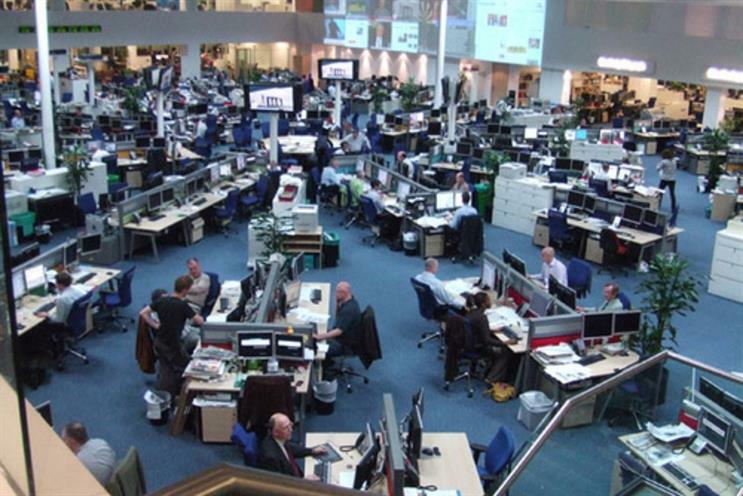 According to figures filed at Companies House today, the publisher of the Daily and Sunday Telegraph and telegraph.co.uk, noted drops in profitability could be largely attributed to an £8m investment in its digital operations. Revenue for the year was £318.1 million, only slightly down on the £325.2 million in 2013. Operating profit before exceptional iteams was £54.9 million for the period, down from £61.2m. A statement from TMG noted: "The group delivered a good trading performance set against a challenging print trading environment and the investment in digital."